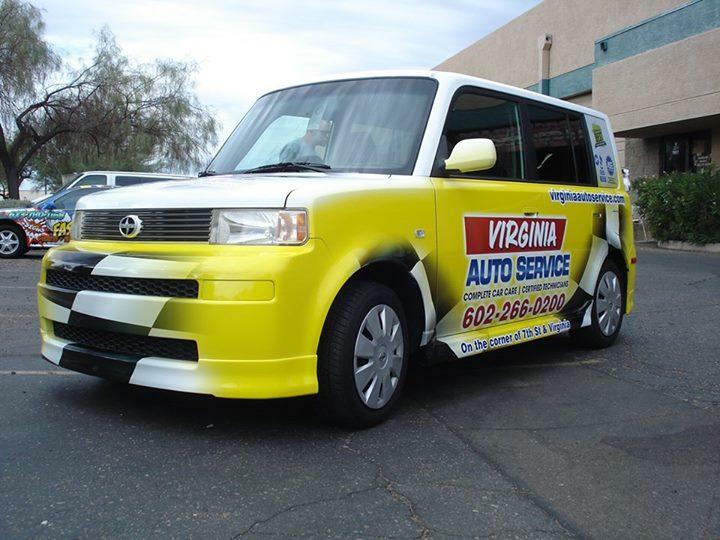 Virginia Auto Service in Central Phoenix provides complete repair and service for Japanese and European Imports, domestic cars, light trucks and SUV’s. People love to get a free ride to work or home in “Virgie” our shuttle car. If you have an estimate from another auto repair shop, we invite you to schedule an appointment to get a Free Second Opinion. 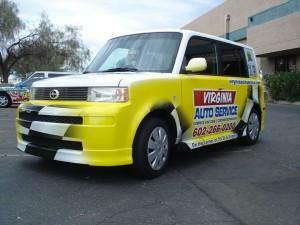 Why do people choose Virginia Auto Service for auto repair Phoenix? Located in Central Phoenix our auto repair shop is convenient to many major employers and neighborhoods including Arizona State University (ASU) downtown campus, Freeport McMoRan, Banner St. Joseph’s Hospital, Phoenix Children’s Hospital. Phoenix Heart Hospital, Willo Historic District, Central Avenue and Roosevelt Row. Free transportation to or from work or anywhere in downtown Phoenix. Easy to schedule appointment online, by email, or by telephone. Easy to do business with, no sales pressure.